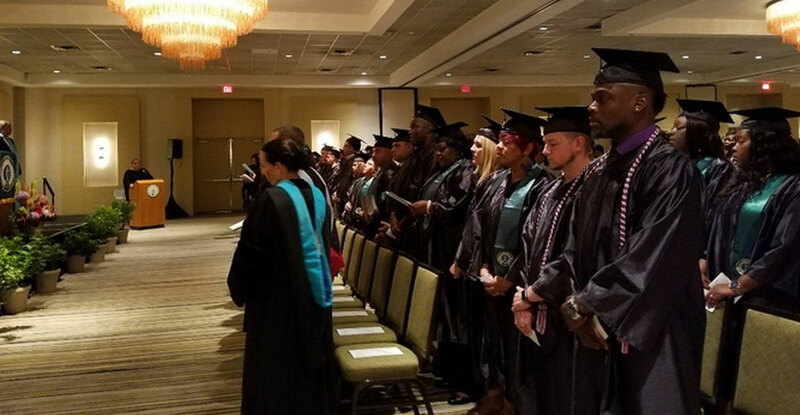 The Union Institute & University Florida Academic Center commencement celebrated the over 50 graduates who join the alumni ranks on Sunday, July 23 at the Hilton Fort Lauderdale Marina. 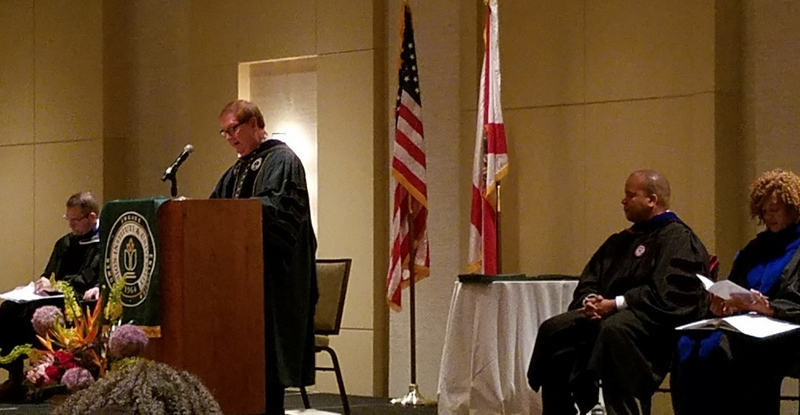 President Roger H. Sublett welcomed each graduate and congratulated them on becoming part of the UI&U mission to pursue professional goals and lifetime of learning, service, and social responsibility. Mr. Terry Terhark, accomplished entrepreneur and recognized leader in the talent acquisition field, addressed the audience. Like many Union graduates he earned his degree later in life. Congratulations to our new UI&U graduates!  Learn how a degree from Union can set you on your career path by clicking below.